Our super stoked beach school pupils have truly blossomed over the last 6 weeks. 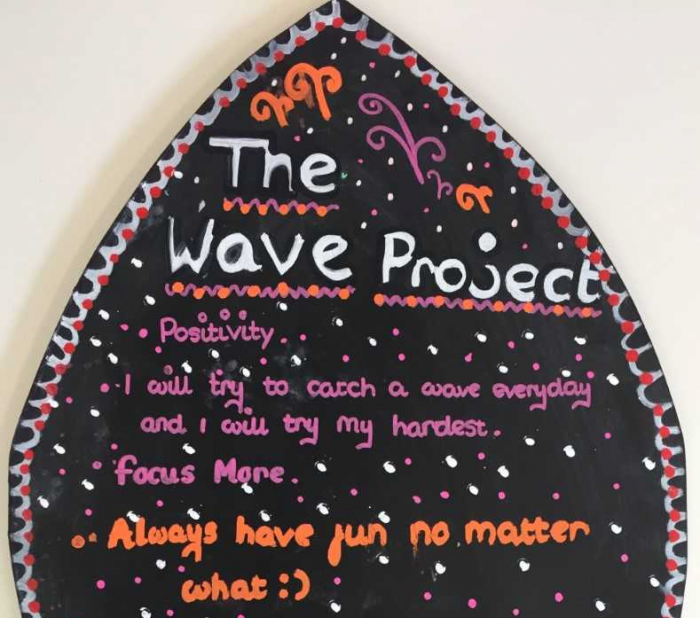 Through determination, resilience and perseverance in the waves and on the beach they have taken their surfing abilities and learning attitudes to new levels. Heading back into school, they have set themselves some new and lofty goals for the future. We can wait to see how well you all take on the coming swells.